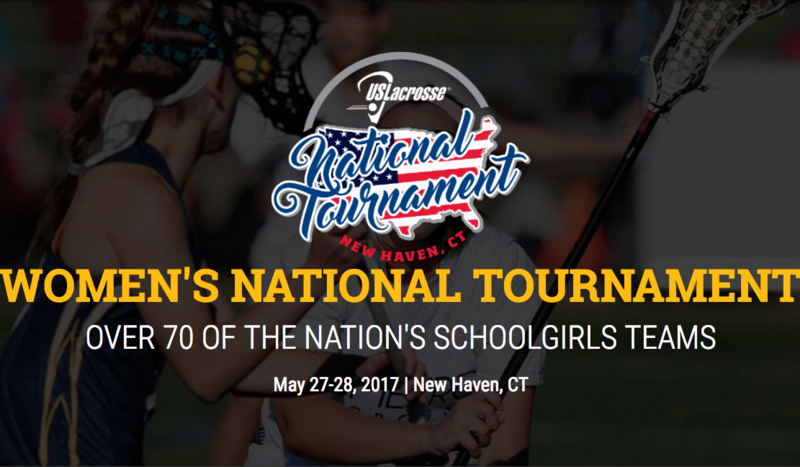 Following a tryout on March 11, 24 young women (including two alternates) were selected to the 2017 Orange County National Tournament Team. Twelve high schools are represented on this year’s team. The members of the 2017 National Tournament Team are listed below. Led by coaches Kate Hick (Foothill High School) and Lauren Ciccomascolo (Tesoro High School), the National Tournament Team will travel to New England for the experience of a lifetime. The team will participate in the Women’s National Tournament at Yale University in New Haven, CT and attend the NCAA Women’s Lacrosse Final Four in Boston. Players must be nominated as described below to participate in the tryouts. Congratulations Ashley Lynn!!! We are so proud of you!!!! You are indeed ONE IN A MILLION IN SO MANY WAYS!!! Love you up to the Moon and Back!! Congratulation to all the girls who made the team, especially our grand daughter, Aidan Pike. Best of luck at Yale and, hopefully, in Boston.